Mic uses a patented magnetic induction technology to heat samples and fan forced air for cooling. 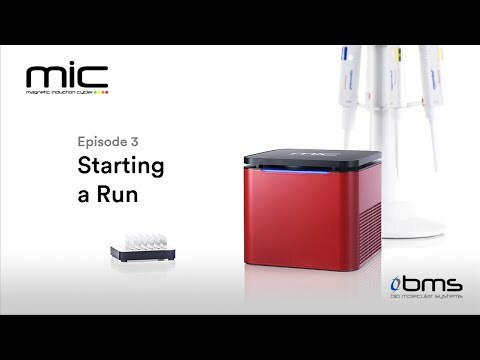 This means fast qPCR results in less than 25 min for 35 cycles*. 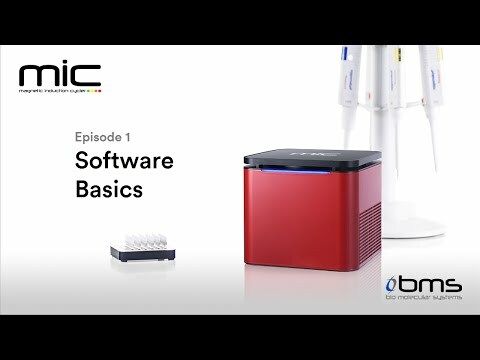 Back that up with a robust optical system that reads all channels simultaneously and running multichannel assays has never been quicker. 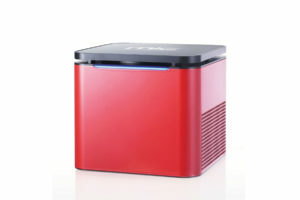 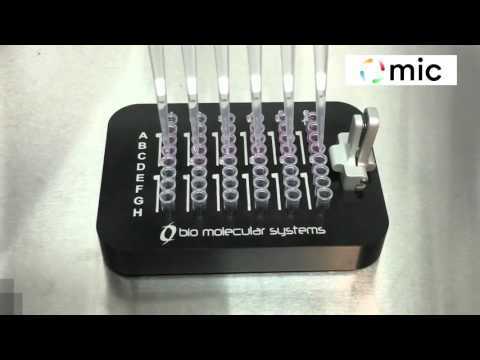 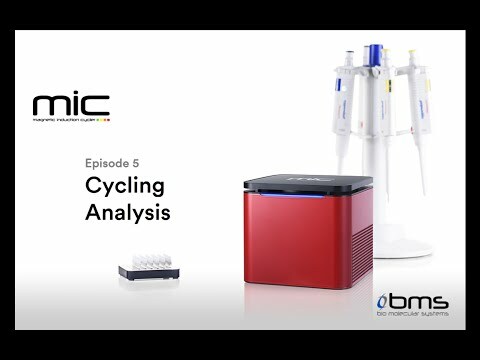 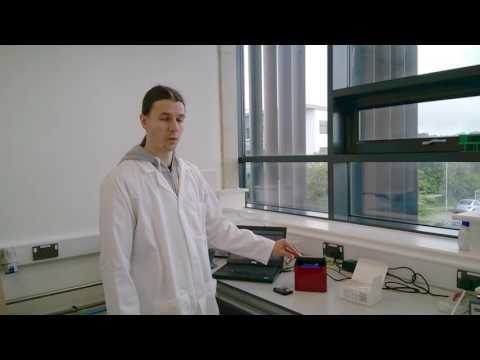 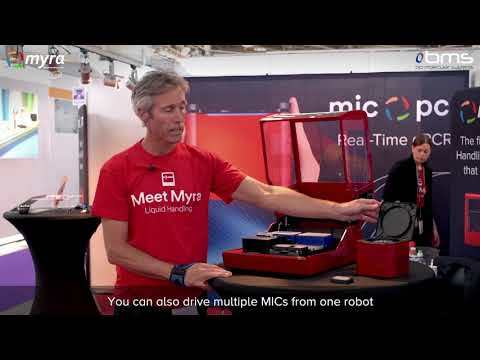 The Mic qPCR cycler is available in either 2 or 4 channel models.